You guys are great, customer service is great, and the timing and service was really tremendous. I would recommend PC shutters to any one. 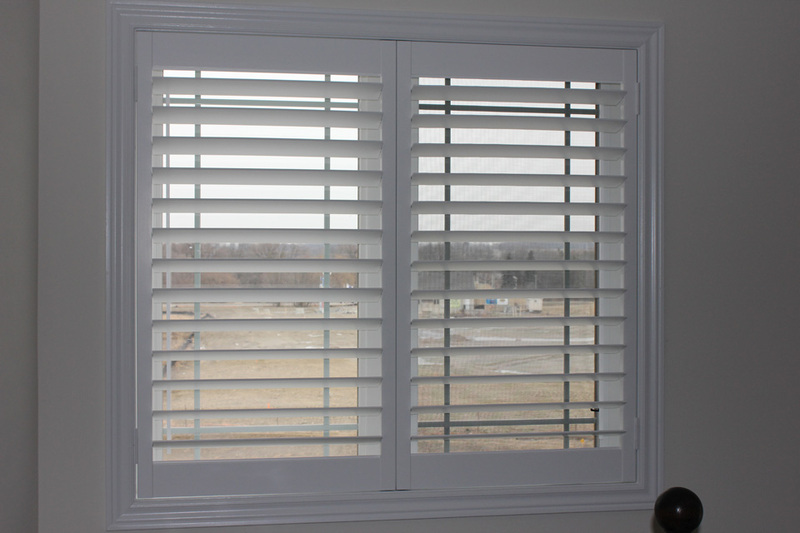 We are enjoying our new shutters and like the design and everything about the shutter is great. Great Service and great price.